How much is Alex O'Loughlin Worth? Alex O'Loughlin net worth and salary: Alex O'Loughlin is an Australian actor who has a net worth of $12 million. He has achieved the kind of fame in the field of acting that many aspiring artists can only dream about. 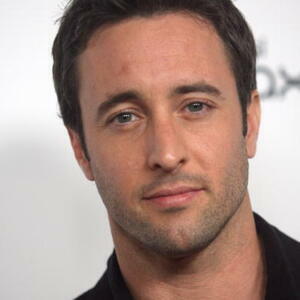 Since 2010, O'Loughlin has starred on surprise hit CBS police series Hawaii 5-0. As if that weren't enough, he's had high profile roles on TV shows such as The Shield, and in movies like The Back-Up Plan. O'Loughlin's career in acting began as a teen in Sydney, Australia, where he appeared in bit parts on commercials and in short films. 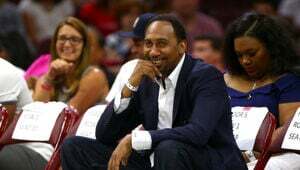 From there, he moved into more mainstream Australian television work appearing in TV shows such as Love Bytes and White Collar Blue. He eventually made it to American TV, getting the part of Detective Kevin Hiatt on the critically acclaimed FX TV show The Shield. During this phase of his career, O'Loughlin had a brush with the legendary character James Bond, participating in an elaborate screen test for the role at the behest of director Martin Campbell. He didn't get the part, despite being fitted for a trademark 007 tuxedo for the screen test. 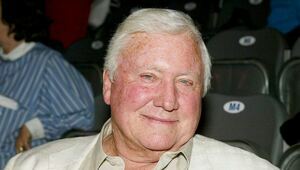 In addition to his work on television, O'Loughlin has done great work in philanthropy. He is currently the ambassador for the charitable organization Donate Life for America.